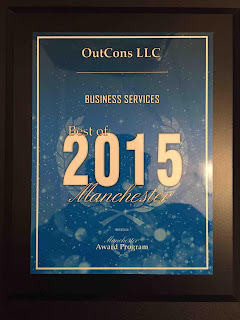 Outcons Company Blog: Best of Manchester - Thank You! Best of Manchester - Thank You! 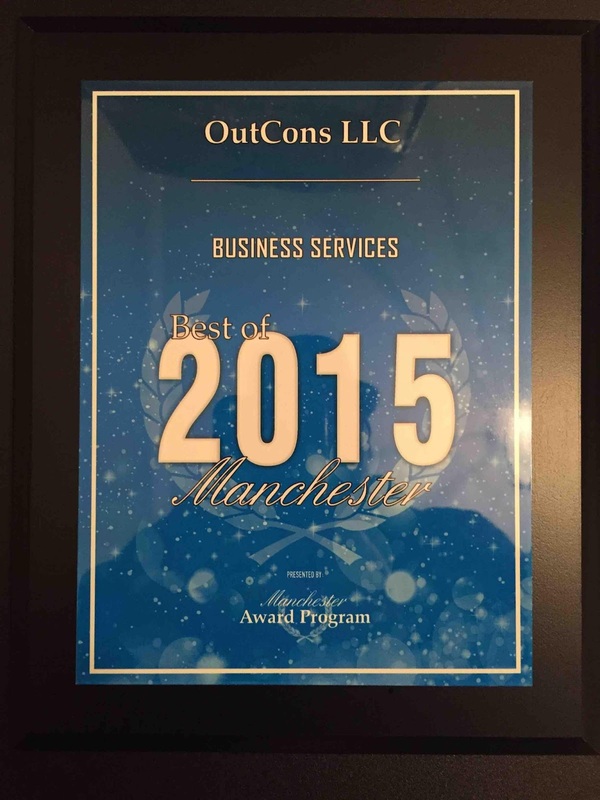 My partners and I are deeply honored to accept the award for Best of Business Services in Manchester, New Hampshire. We were a bit stunned when we discovered we had won this award as 2015 was only our second year in business. Without false modesty, I can say we could not have done this if it were not for our employees and contractors. They each deserve as much, if not more, of the credit for the work they do with our clients. I also want to take this as an opportunity to give a huge thanks to our clients… without them we would not be in existence. We will continue to provide exceptional customer service as we truly believe that our ability to serve our clients, is what separates us from others in our line of business. We will also continue to provide the highest level of customer service and provide our clients with the services they require in the learning industry to excel.